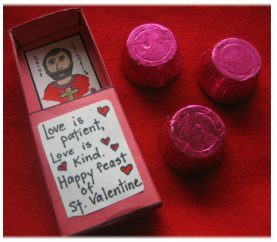 Every February 14, across the world, candy, flowers and gifts are exchanged between loved ones, all in the name of St. Valentine. But who is this mysterious saint, and where did these traditions come from? Find out about the history of this centuries-old holiday, from ancient Roman rituals to the customs of Victorian England.